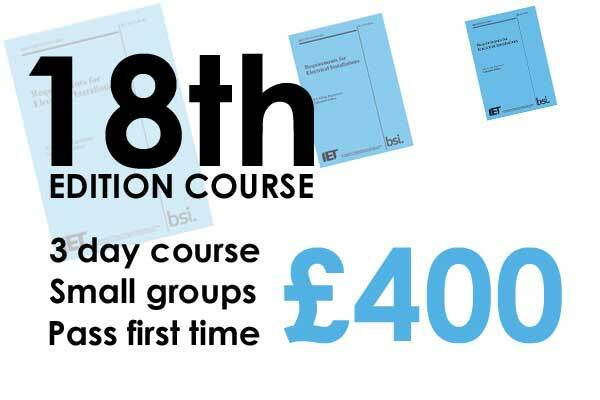 The 18th edition BS7671 course in Worcester is ideal for electricians who need to update from the 17th edition wiring regulations. 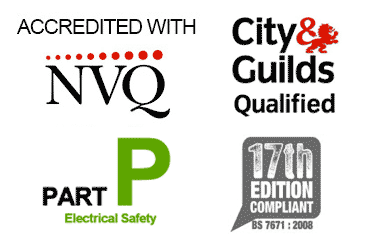 We offer a range of options that will suit the majority of electricians. The IET (The Institution of Engineering and Technology) has stated that from Jan 2019 all work carried out must comply with the new 18th edition BS7671 wiring regulations. We have three courses for those who are looking to get qualified. The three day course covers the full syllabus and is suited for those who have not previously completed the City and Guilds 2382:2015 with 3rd amendment. For those who have recently acquired the 17th Edition with 3rd amendment, we offer a 1 day update course. All our courses are available in Worcester. 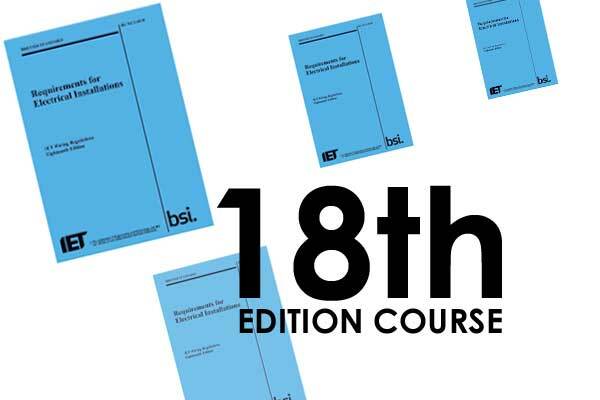 The 18th Edition or BS 7671:2018 Wiring Regulations apply to the design, erection and verification of electrical installations, also additions and alterations to existing installations. The course will provide you with a good grounding in the regulations and is suitable for anyone working in the electrical industry and domestic installers who need an understanding of the wiring regulations. Are you able to travel to an 18th edition course in Worcester or would you prefer to study an online course including one to one support ? The 18th edition online course we offer is a simple, logical way to learn BS7671 at your own pace in the comfort of your own home or van. 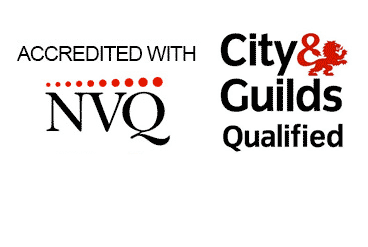 The course content is provided by the IET and endorsed by City & Guilds. If you require further one to one support from a professional electrician with over thirty years experience during your course this is also available. There are no formal entry requirements for this course. The course is delivered online and so you will need an internet connection. One to one support is available by phone or skype. Why should you take this course ? Every electrical installation from January 2019 will need to be designed in line with the 18th Edition wiring regulations. Anyone looking to register with a competent persons scheme will need to prove they are up to date. Also anyone looking to register with the new ECS Check system will need the latest qualification. One to one tuition will save you time and compliment the online learning material.